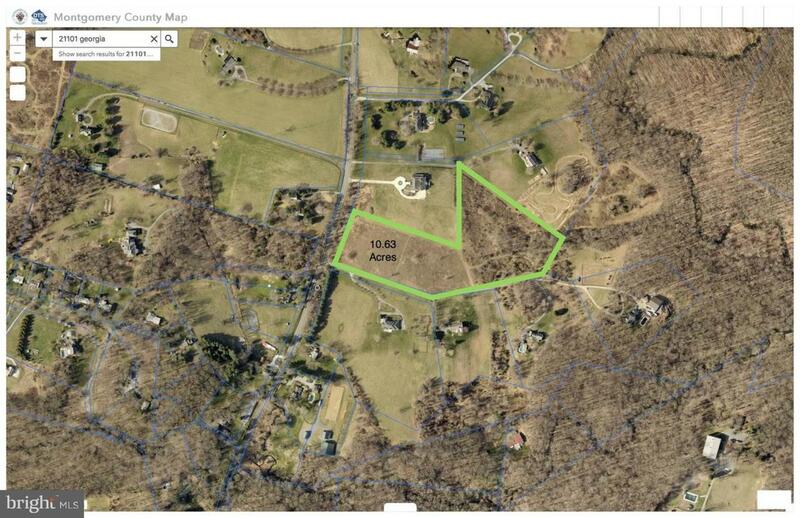 Incredible 10.63 acre estate site that boasts 10-20k s.f. homes. Lot has two approved perc sites so new buyer can build one single home or finish the subdivision process and create two potential new home estate sites. Well already installed and ready for use. Your choice of access for one lot from Route 97 / Georgia Ave or on existing shared drive. Call for your site tour today.